In a new sneak peek of The Dark Tower , Idris Elba, Matthew McConaughey, and Stephen King, take us inside the legacy of the Gunslingers. 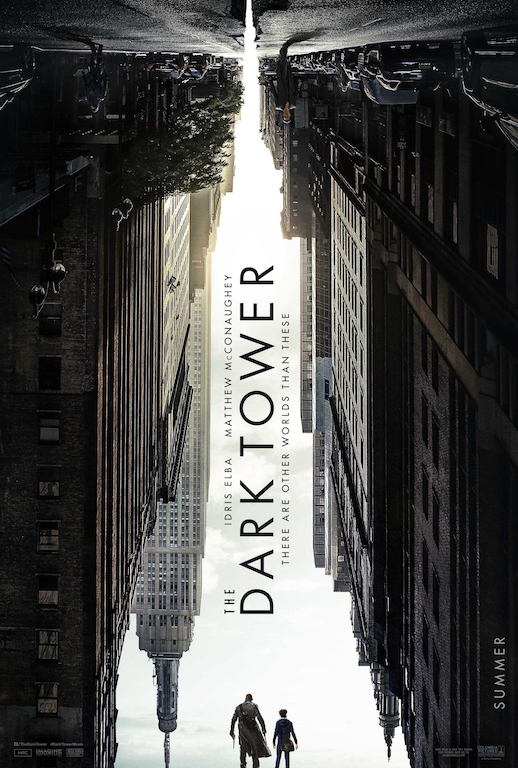 This August, Idris Elba stars in the Sony/Columbia Pictures’ adaptation of Stephen King’s science fiction thriller, The Dark Tower. Idris is the last Gunslinger, Roland Deschain, and he’s been locked in an eternal battle with Walter O’Dim, also known as the Man in Black (Matthew McConaughey). The Gunslinger is determined to prevent the Man in Black from toppling the Dark Tower, a fortification which holds the universe together. Just as the Gunslinger hits a wall in this battle, and maybe even loses faith, hope is renewed when he crosses paths with a boy from Earth, Jake (Tom Taylor). A newly released sneak peek features a behind-the-scenes interview with Idris, Matthew, and Stephen King, as they take us inside the legacy of the Gunslingers and the O’Dim’s quest to unleash hell on Earth. The Dark Tower hits theaters August 4, 2017, and we cannot wait to see this epic battle unfold! Share your thoughts with us in comments.